Today’s podcast is about starting conversations. Lots of students want to start conversations to practice their English. Here’s how to do it. You need to look at real academic documents and analyse them for meaning. Try to insert your own subheadings and summarise the documents within 200-300 words. 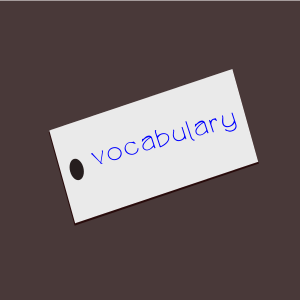 Underline key words and add new vocabulary to your word cards. Where can you find academic documents? In your local college library, sometimes in your city library and on the internet. If you are a college or university student, your institution’s library may give you access to JSTOR or other online document libraries. If you are not a higher education student Google Scholar should be your first choice to search academic documents. The World Bank also has an enormous amount of documents and data that you can access for free. Using the adverbs ‘just’, ‘only’ and ‘only just’ is just one of the troubles you face when using English. ‘Just’ indicates a limit or exclusion. In this case it can be replaced by ‘only’. It can indicate an action has taken place in the moment being talked about. This ‘just’ cannot be replaced by ‘only’. ‘Only’ indicates a limit or exclusion. In this case it can be replaced by ‘just’. It can indicate an action has taken place in the moment being talked about. It cannot be replaced by ‘just’; ‘only’ means that it took a long time and/or a lot of effort, perhaps more than expected. ‘Only just’ tends to be used with past or present perfect tenses and means that an action has taken place in the moment being talked about. It is stronger than ‘just’ or ‘only’ used by themselves. This week one of my students who has been a little bit too relaxed about his TOEFL study has become extremely motivated and started undertaking listening practice of his own accord and systematically logging the vocabulary he is learning, emailing me to tell me his progress. What caused this? Me telling him I’d check up on him and give him more work if he didn’t do it. Yesterday one of my teenage students promised me he’d actually try in class, instead of giving up before starting, after leaving his listening paper blank. He doesn’t cope with change well and has all new classmates and a new textbook for this year. For him, this is a significant promise and one that I told him I’d watch to make sure he’d keep to. Sometimes you don’t need a teacher, you need someone to look over your shoulder, check you’re on task and give you a push when you need it. If you’re one of my students, you get that nudge as part of the service. A lesson doesn’t last for just the lesson; it needs to last for as long as you need it. Without somebody to coach you (and sometimes that coach can be yourself) you can get lazy. 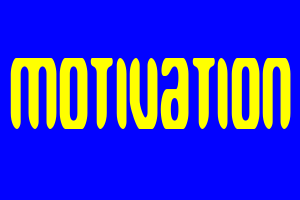 Without a cheerleader (and that can be you, too), you can think that you’re doing badly and lose motivation. If you need a push, ask me. If you want to tell me how you’re going to study English, leave a comment. Which of the words in bold mean ‘get better’, ‘go up’, ‘at the top level’, ‘stopped changing’, ‘get worse’ and ‘go down’? Everyone wants to improve their English. They’d like to increase their vocabulary and develop their fluency. Not only that, they’d also like to build upon their existing grammar knowledge. They think about new goals to help them focus on getting better at English. As their English ability grows they want their command of less common vocabulary to expand and their accuracy to reach dizzying heights. 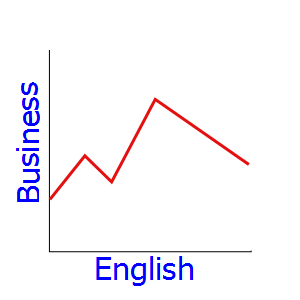 When their English level seems to have peaked, what it is actually doing is hitting a plateau. It stops improving but does not depreciate. However, motivation falls and, in turn, the amount of study time also drops. 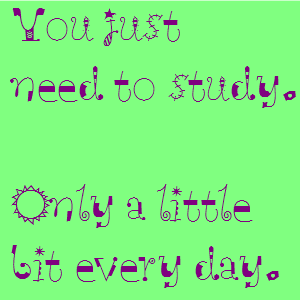 When the study time decreases too much, it becomes more difficult to recall everything learned before. At this time, the motivation has bottomed out; it cannot decrease further and guilt starts to trigger a desire to study again and their motivation to study English appears to be working its way back up. Today’s podcast is about giving and asking opinions. It can be difficult to give your opinion or to ask for somebody’s honest opinion and in today’s podcast I’ll give some examples of how to do it. Today I’m going to give a a quick guide to the modal verbs ‘ought’, ‘must’ and ‘need’. For other modals, see last week’s post. ‘Have to’ is used to indicate an obligation. It is weaker than ‘must’. ‘Don’t have to’ or ‘haven’t got to’ is used to say that an action is unnecessary. One may do the action but if one does not, it is acceptable. 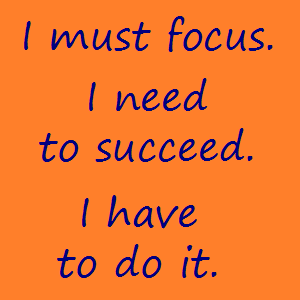 In its positive form, ‘have to’ can be used to speculate. Must is used to indicate a strong obligation. It is not a recommendation. It is extremely strong and can appear impolite or bossy if used in the wrong situation. It is much stronger than ‘have to’. In its negative form, ‘must not’ or ‘mustn’t’, it is used to say that something is forbidden. ‘Must not’ has a very different meaning to ‘don’t have to’ or ‘haven’t got to’. However, both positive and negative forms of ‘must’ are used for speculation, that is guessing about situations. ‘Need to’ is used for strong obligation. It is slightly weaker than ‘must’ but stronger than ‘have to’. ‘Ought to’ is used to strongly recommend actions. It often sounds formal. It is stronger than ‘should‘. All three words are similar and can confuse even native speakers. Here is a quick guide. 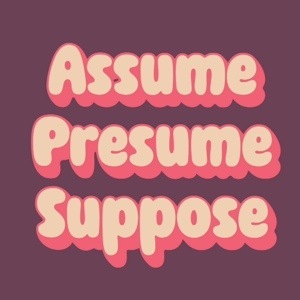 Assume is used to guess and it is often, but not always, used to indicate a lack of knowledge about the situation. Presume is used to indicate that you are making a guess about something and that you may change your mind after you get more information. Suppose is the least formal and most common of these verbs. It is used for guesses and also as a weakened way to say ‘think’ when making suggestions. Usually I tell my students, “If you make a mistake, nobody dies.” For most people, English mistakes in a conversation don’t have significant effects and in business conversations you are probably fine. However, there are four kinds of mistakes that business people routinely make and may cost them money. This should be easy to avoid. Most businesses use Microsoft Word and you can definitely install the English spelling and grammar checker, or you can ask the IT manager.  The grammar checker is not always reliable but the spelling checker is very accurate. Go through each error one by one – do not click ‘Correct All’ – because the spell checker will change any names to real words. Google Translate works quite well between European languages but between European and Asian languages it is dreadful. The grammar, especially word order, is strange. This tells customers you couldn’t be bothered to try to translate your document. If you need to translate something, give the document to a company employee with a high level of English and ask them to try it. Give them at least twenty percent more time than you think they need because everyone underestimates how much time translation takes. If they are not a confident translator then you should hire a professional. It is not cheap but that is the cost of doing business. You must proofread documents. Check they make sense to your readership. Depending on the type of document, you may need to have a high level of accuracy; contracts ought to be 100% accurate but short emails may have grammar and spelling mistakes as long as they can be understood and they are not the first contact with your customer. If you don’t have the confidence to proofread your own documents, consult a professional. (I also offer this service – email me for details). Nobody expects a non-native speaker to be 100% proficient in their conversation all of the time. However, people expect presentations and speeches to contain the correct vocabulary and to communicate effectively. If there is a word you need to use in a presentation or speech that you need to check in a bilingual dictionary ensure you also check it in a monolingual English dictionary. If you still don’t know how to use the word, try a different word that you do know how to use or change Google’s language settings to English and search for examples of the word in real sentences by native speakers. Then, input your sentence into Google and if there are a high number of results it is probably correct. If you aren’t sure, hire a proofreader, such as me. If you follow these steps you should limit your mistakes to only the trivial ones that rarely matter. Remember to proofread everything and if you are unsure of your proofreading, ask a professional. Some students are patient and others are very impatient. Some students are diligent and others want to communicate as much as possible and as quickly as possible. The ones I see improve most quickly are the impatient ones. Why? Impatient students are hungry for language and they will try to soak up as much as they can in any way possible. 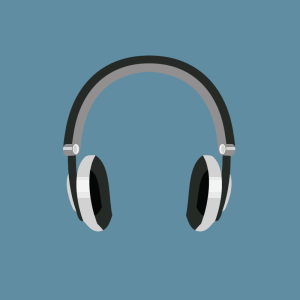 Books, radio, podcasts, DVDs, making friends, joining organisations. Impatient students need to communicate and this need comes from their heart. They want to talk to people and use the language they are learning and share the passion they have in their lives with someone. Impatient students don’t study grammar with books very often unless someone has told them that their grammar stops them being understood. They don’t sit down with books they don’t enjoy. They don’t always do their homework but they come to lessons prepared to talk. They don’t care about being perfect, they care about being good enough. On they other hand, students who try to be perfect and diligent usually take a long time to speak, but their grammar is perfect. They are nervous about mistakes. However, if you make a mistake, nobody will cry; in fact, nobody cares about the mistake but you. You can’t communicate outside the classroom by taking one minute or more per sentence because people will walk away. Be good enough. Perfect is an unrealistic goal. Native speakers are not perfect all of the time. Try to be as natural as possible and be understood, because what is language for? It is for communication. talking to yourself, perhaps even recording yourself.